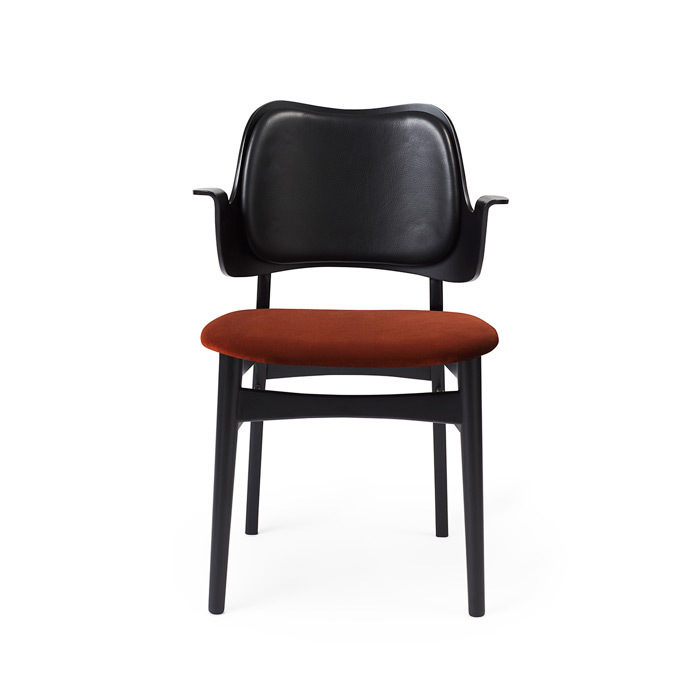 This beautiful, moulded Gesture Chair, designed in the 1950s, was the work of the acclaimed Danish architect, Hans Olsen. With its welcoming design, the Gesture Chair creates a warm atmosphere around a dining table or at a desk in the living room, where it does not hurt if a chair is something special. The armrests invite you to sit down and relax in the moulded design and are also constructed so you cannot get too close to the table. Gesture is a designer chair with a certain weight, offset by its light, playful charm. 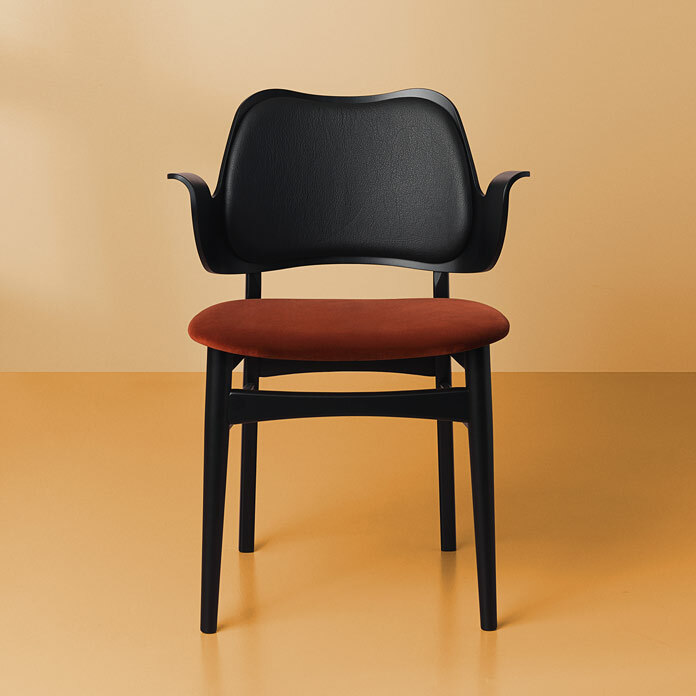 As a tribute to the 1950s’ adoration of colour, the Gesture Chair is available in an abundance of stunning colours and comes with upholstery on seat and back, upholstery on the seat; or a unique type of wood – depending on the look you after. 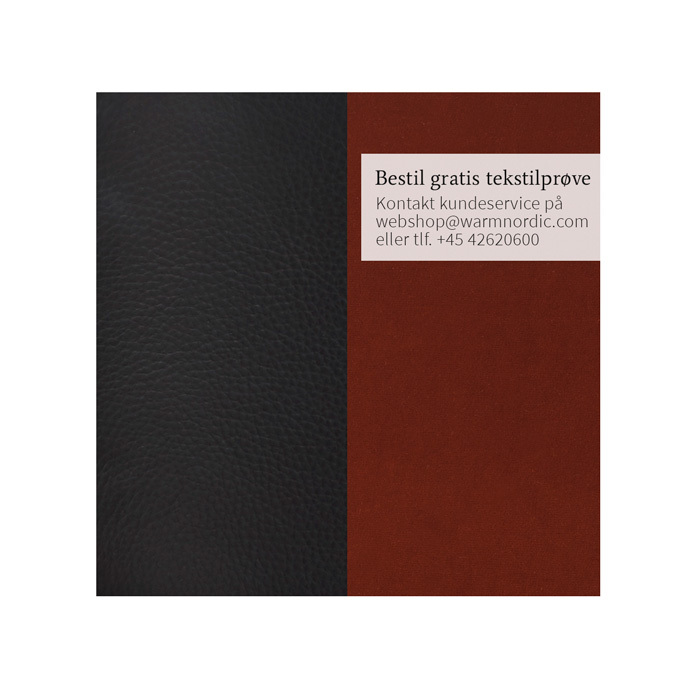 Choose from high quality leather or several different exclusive fabrics in the most beautiful colours from the Warm Nordic universe. The frame is available in several exclusive types of wood and a variety of surface treatments. 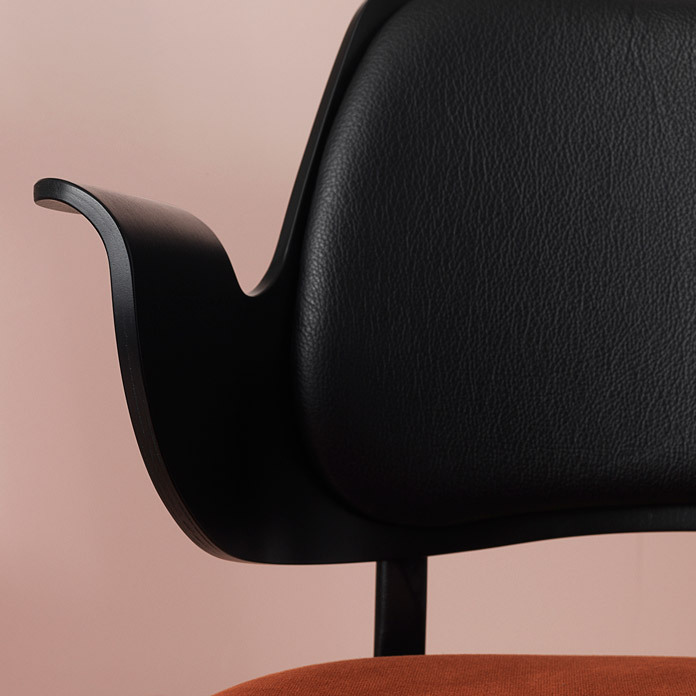 The classic Gesture Chair was originally designed in 1957 by the architect Hans Olsen, whose experiments led to some highly original designer furniture. 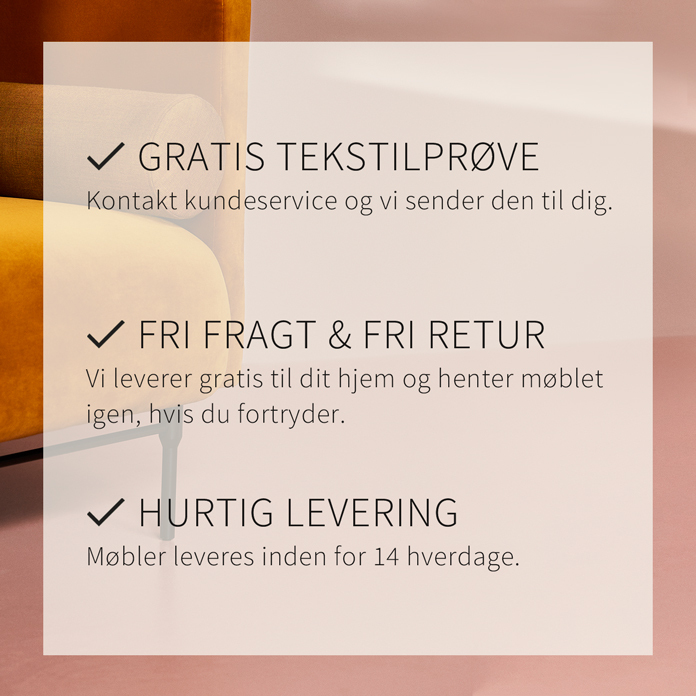 The chair is also referred to as ‘Model 107’. The key feature of the Gesture Chair is its accommodating design, which is moulded in a single piece. In both aesthetic and ergonomic terms, it was a successful result of Hans Olsen’s fascination with this method of manufacture. As such, the design captures the zeitgeist of the 1950s, when experiments, bravery and skill resulted in world-class furniture. The Gesture chair has been specially selected for the Warm Nordic range as a tribute to iconic Nordic design that invests modern décor with invaluable diversity and depth.